Having just arrived to Japan, apparel brand, Bebe Los Angeles, was looking for an offline event that would expose its brand to its target audience as well as increase visits to its store. 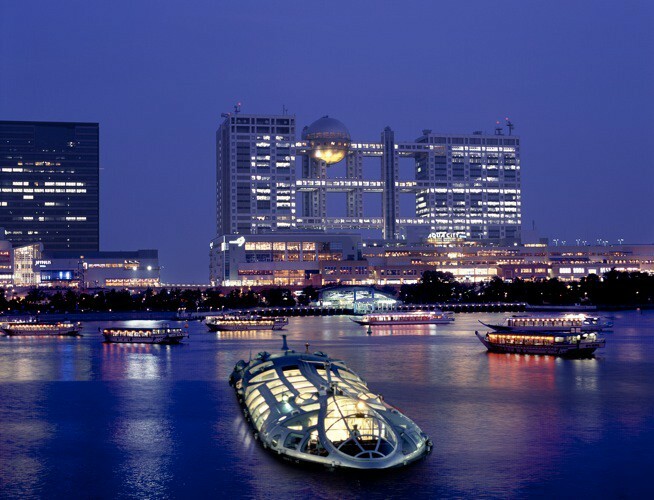 The proposed plan was to produce a cruise party at Jicoo The Floating Bar, Tokyo’s premier cruiser. In order to motivate Bebe’s direct target customers, guests wearing a Bebe dress would receive a 60% discount off the entrance fee. In addition all attending guests could receive 10% discounts on any purchase at the store. As a result over 20 guests bought Bebe dresses. The brand also received immense exposure as the event went viral on social media as well as through the promotion of the after party pictures and video. Learn more about Global Creations or contact us at talk@globalcreations.io to see how we can help your business localize and grow into the Japanese market.